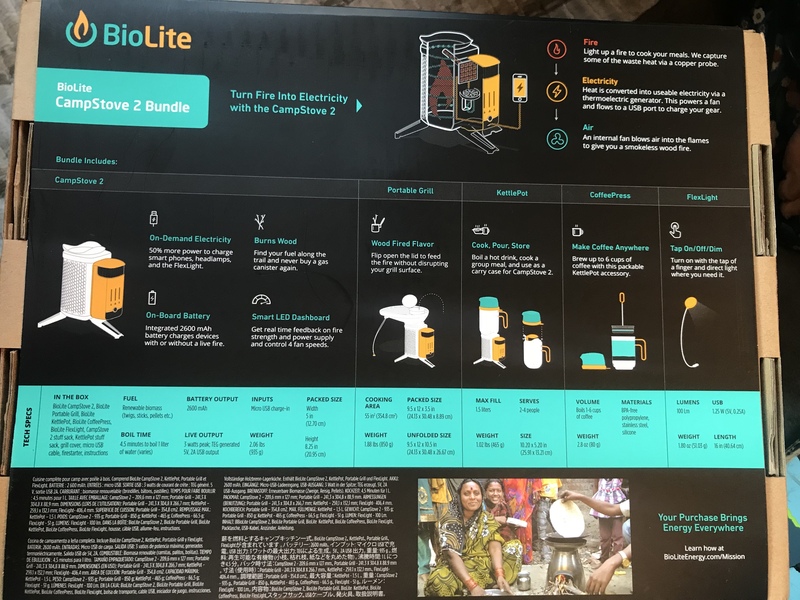 This is the coolest thing ever the BioLite CampStove 2 Bundle. My dad got me this for my first Father’s day and have to say this is the best gift I have received in a while. Melissa, Kaya and Bear and myself give you the full product review and show you how easy it is to set up shop and start your grill on the side of the highway. – Turn fire into electricity! CampStove 2 generates 3 watts of usable electricity for USB charging of LED lights, mobile phones, and other devices. And, the internal, rechargeable 2600 mAh battery stores excess power to charge devices, even without a live fire. 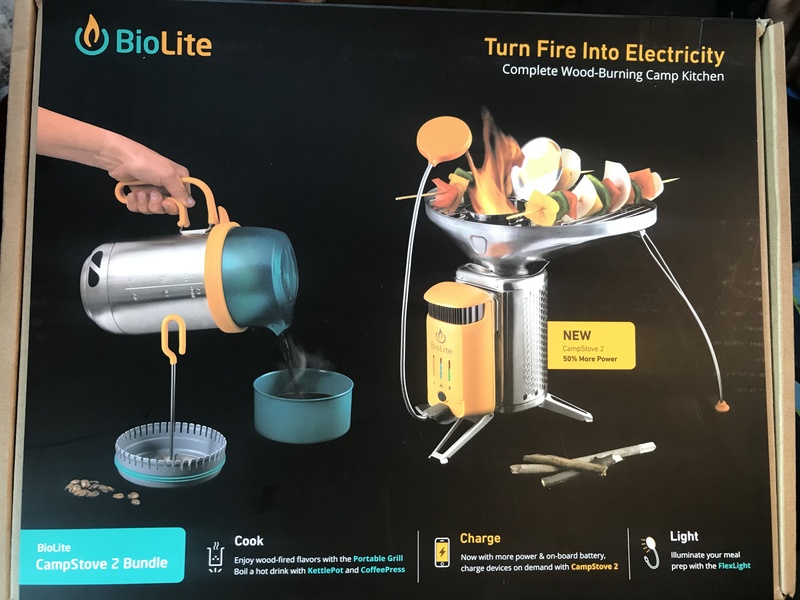 Portable Grill attachment transforms your BioLite CampStove into a wood-fired grilling surface. Steel Grill Grate fits up to four burgers or six hot dogs.